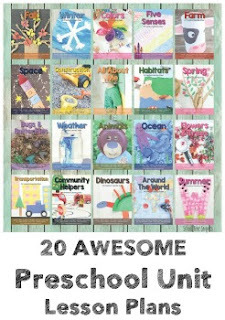 I have a new printable to share with you today! 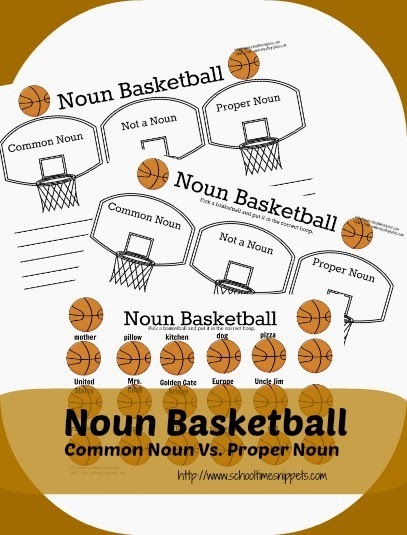 It was inspired by an a noun sort I stumbled upon online when my son was learning the difference between a common noun and proper noun. I thought it was such a cute idea, I wanted to re-create it as a free printable. 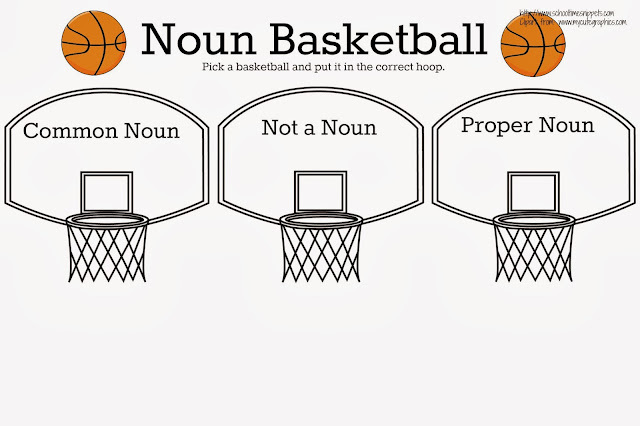 The object of the "game" is to sort the noun labeled basketballs in the correct hoop. 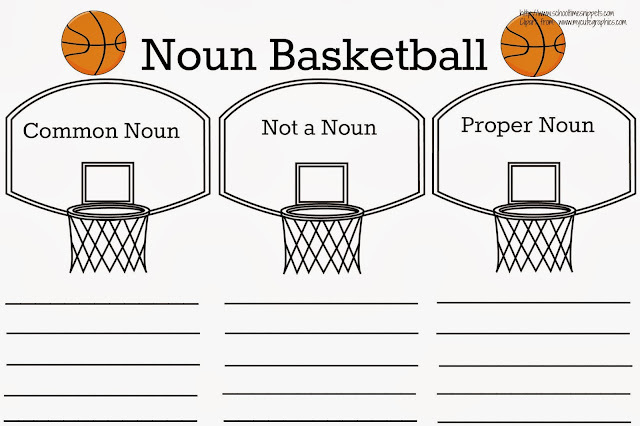 There are two sorting sheets that you can choose from: one has your child/ student write the correct answer under the hoop and the other does not. I didn't know which you would prefer, so I made both! Just click on the pictures to print! 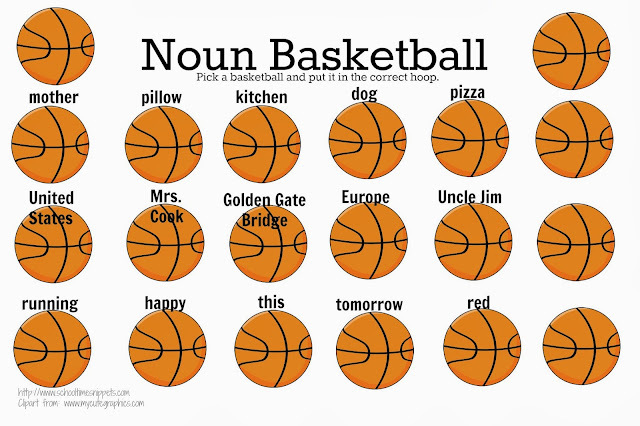 You will need to cut apart the basketballs for your child to sort through. I left some blank so you could add a noun/ not a noun of your choice! I hope this is something you would be able to use! If it is, please let me know. And just a reminder to use proper printable etiquette-- share this post with others, not the links!